We'll help you find the right home. List with us for stellar service! Wherever you’re thinking about buying or selling a home or business, we can save you time and money as you prepare for the next move in your life! 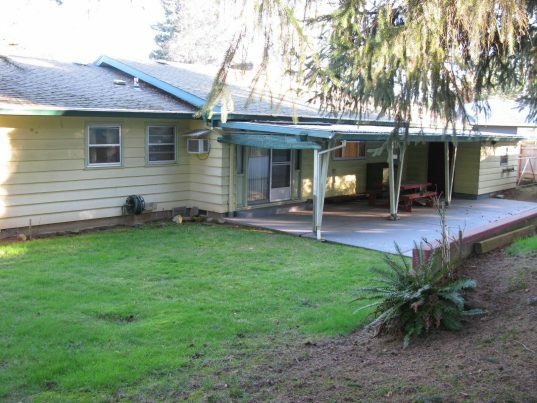 Centrally located to Garden Home, Washington Square & Raleigh Hills. 3BR/1.5 Baths. 1240 sq/ft. 1 level ranch. Wood burning fireplace, Newer Gas Furnace.